You live in the land of the free. You probably stand up every time the United States National Anthem is played, and you do this because you love your country. Ask around the world, people think America is great…but is it really? No other country from the Western civilization has more human rights violation than the United States. Even sadder is the fact that it is not the citizenry who stand accused of the violations. It is the institution that is tasked with the role of protecting human lives – the police. But what are the forms of police aggression we are talking about here? Well, they include; murder, torture, assault and battery, false arrest, verbal abuse, intimidation and other forms of mistreatment. 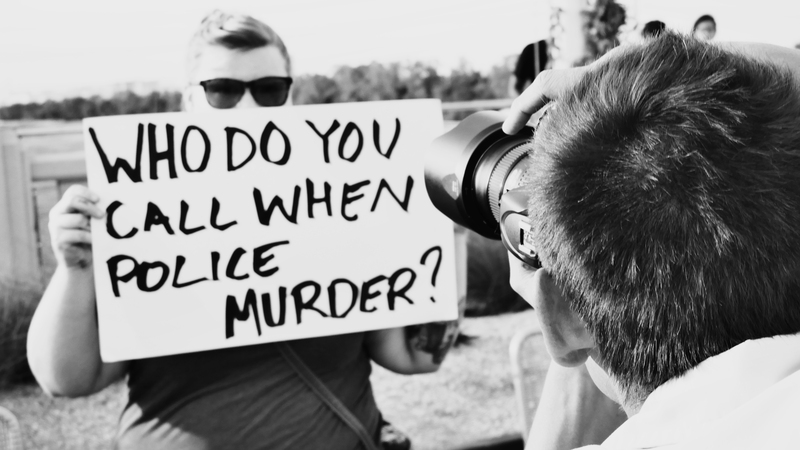 When police aggression is highlighted, people assume it happens only among the African Americans. But history teaches us that during the 19th and 20th centuries, working class whites and Jewish immigrants constantly complained about police aggression in their communities. 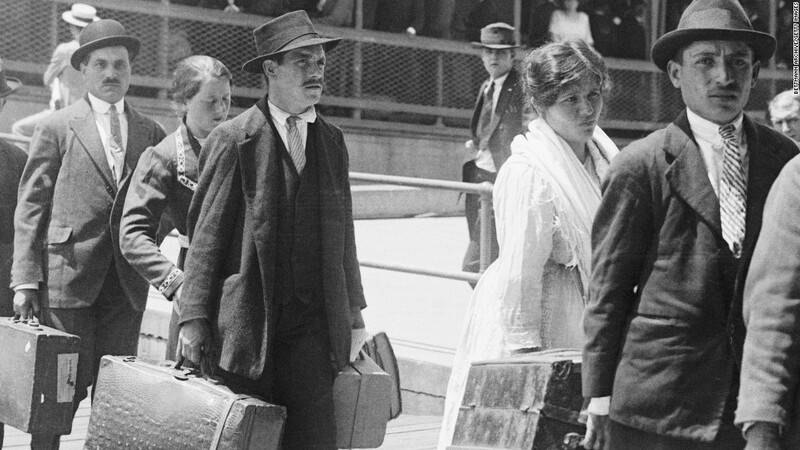 In the 1920’s The Italian immigrants in large cities such as the New York and Chicago often complained of extra legal tactics when cracking down on organized crime. The Los Angeles Police Department was complicit in the attack of the Mexican Americans in 1943 during the Zoot Riots. This was a clear indication of hostility towards the community today referred to as ‘Latinos’. 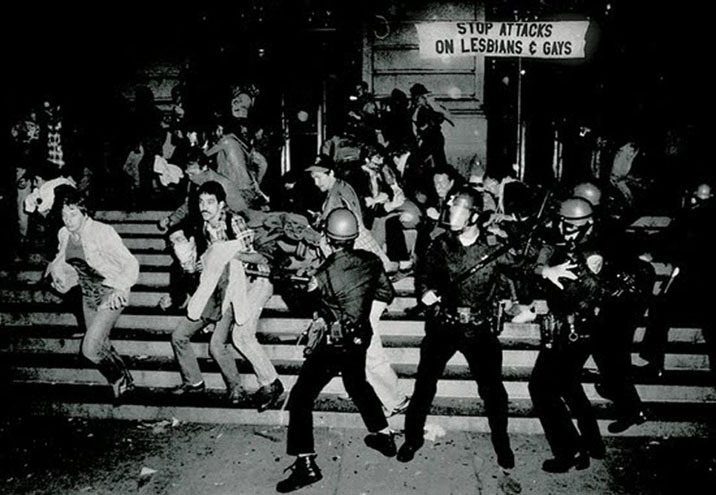 Another case of historical injustice propagated by the police is the 1969 Stonewall riots that came as a result of police crackdown on a gay bar. This led to the rise of militancy in gay rights movement. After the 2001 September attacks, the Muslim community in America began complaining of targeted brutality and profiling just because the attack was choreographed by Islamic extremists. The extreme racism portrayed by the mainly white police force has also been a cause for alarm among the experts. Prejudices that the average black man is a criminal has led to killings of unarmed people just because the officers have been preconditioned to believe that. Apart from racism, there is also the institutional culture permeating among the urban police departments which stress comradeship over integrity. You will find officers having each other’s back even when crime has been committed. The group loyalty and show of force is supposed to establish the officers’ authority. Over time, rookie officers are introduced to the same culture and they are promoted according to their loyalty to the establishment rather than the good values all police officers should portray. For this culture to end, the citizenry has to demand accountability. They have to recruit the help of legislators to come up with punitive legal measures to deal with police incompetence and aggression. America is the land of the free. Rally around freedom and the country will always be great!